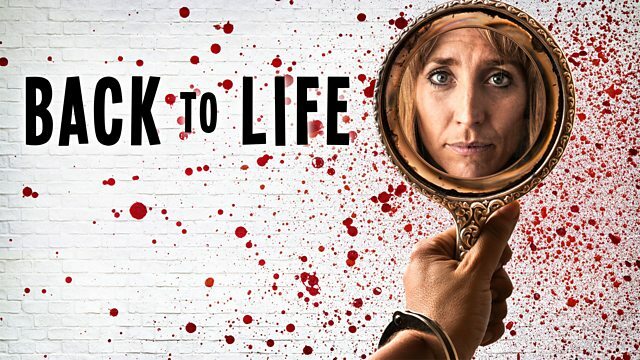 BBC 3 comedy drama Back to Life follows Miranda ‘Miri’ Matteson (Daisy Haggard), who has just been released from prison, having spent a decade behind bars. Thirty-six years old, jobless and with no one to turn to, she has no choice but to move back in with her parents. She is desperate to go straight and move on with her life but will she be able to free herself from her past? The series is directed by Christopher Sweeney (Parental Advisory: Disciplinary Measures, Women are from Mars), is written by Daisy Haggard and Laura Solon, and stars Daisy Haggard (Black Mirror, Outnumbered), Geraldine James (Alice in Wonderland, Sherlock Holmes), Jamie Michie (Game of Thrones, The Outlaw King) and Christine Bottomley (Hard Sun, The End of the F***ing World). Production took filming to places across Dungeness, including Dungeness Estate, the Britannia Pub Inn and Lydd on Sea’s Lade Car Park. Dungeness has recently played host to several TV productions, including The Harry Hill Movie (2013), Parade’s End (2012), and All Or Nothing (2002). As well as filming along the seafront of the small seaside town of Hythe at Fisherman’s beach, production filmed at another location in Dover, Abbot’s Cliff where production for King Lear (2018) also filmed previously. The show is due to air on BBC 3 on Monday 15th April at 10.35pm.